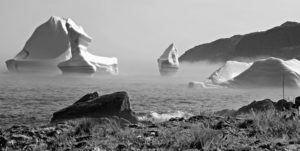 Join artist, musician, and photographer Deborah Gordon as she reveals secrets and hidden natural wonders of Newfoundland and Labrador. Learn about the less frequented outposts, national and provincial parks, World Heritage Sites, and the infectious humor and uplifting spirit that comprises the culture and people of Canada’s most eastern province. 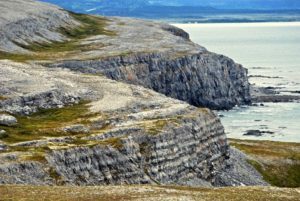 Newfoundland and Labrador are surprisingly accessible, and you will learn the options and necessary preparations for travel and accommodations, seasonal activities, literature and history resources as Deborah is excited to share her expertise on this region. Her captivating, in-depth slide show of the wildlife, landscape, architecture, and mystery of this dauntingly exquisite, un-pretentious place will interest all. Deborah Gordon spends her summers on the Great Northern Peninsula, where she immerses herself in the color, light, and space that is quintessentially Newfoundland. Deborah loves capturing on camera all that leaves her breathless.